What do younger employees need in the workplace? How are companies adapting to the changing trends in workplace solutions? What is fundamentally different in the requirements of younger employees? How can employees use the workplace as an expression of company identity? 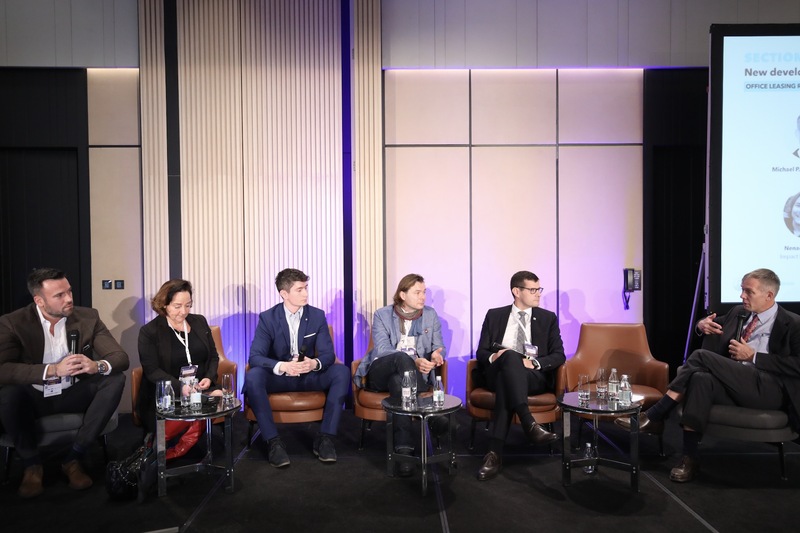 The participants of the office leasing panel at Balkans Property Forum 2018, moderated by Michael Smithing FRICS, Former Member of the Europe and Hungary Boards of RICS, discussed new trends in workplace solutions. Due to the impact of the millennial lifestyle, the boundary between life and work is vanishing. Employees of younger generations have higher requirements on their work environment, they need natural light in the office, access to an open terrace and they look for vividness, said Nikola Arambašić, Workplace Solutions, and Project Management Associate at Colliers International Croatia. Following Western European trends, many occupiers in the Balkans region have also become educated regarding their work environment and opt for flexible office space instead of sticking to traditional office models, explained Boško Tomašević MRICS, Senior Director and Head of Advisory & Transaction Services for the SEE region at CBRE. As Belgrade has no metro network and the public transport system has also other shortcomings, there is a growing demand for centrally located workplaces. However, the importance of a good location is not the only requirement. Office buildings need to adapt to the new conditions and traditional office space providers need to learn from the major players of the flexible workplace market, argued Roman Klott MRICS, General Manager at NAI Atrium. The new lifestyle and different mindset of millennials urge employers to offer new temptations to go to work. Additional factors, such as on-site services, access to bicycle infrastructure or the growing role of a community are also relevant. This means that the traditional office look is becoming outdated and offices have to creatively adjust to these new demands, commented Nenad Moslavac, Co-Founder & Director of Impact Hub Belgrade. Due to these changes and growing awareness for a healthy work environment, the workplace often becomes a brand. HR departments can use it an important driver during the recruitment process, explained Jacqueline Stuart MRICS, Director at S-Invest. The design of a workplace should reflect the company’s profile, added Nikola Arambašić.